The Chinese phone maker Xiaomi presented the affordable high-end device Mi 9 during Mobile World Congress and the Mi Mix 3 with 5G internet. Xiaomi showed his Mi 9 phone with a slightly curved rear. The device has a 6.39 inch AMOLED screen and has a drop-shaped cut-out on the top for the selfie camera. A fingerprint scanner is placed under the screen. 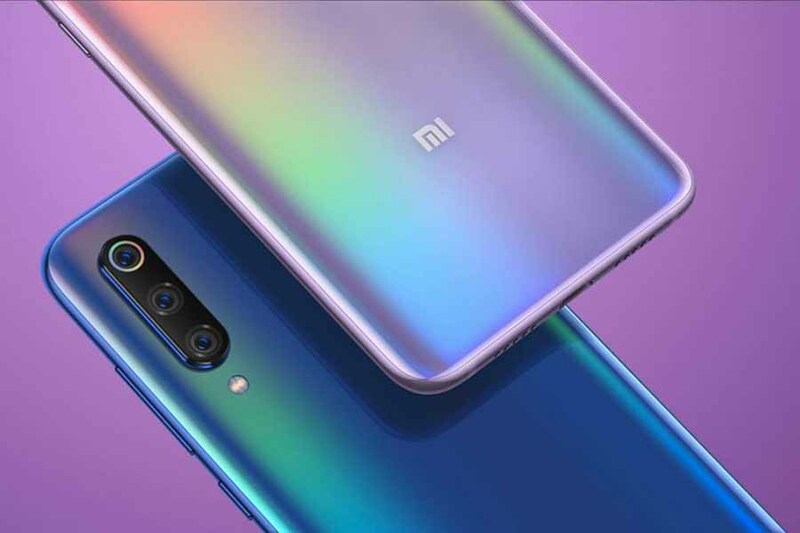 There are three camera lenses on the back of the Mi 9. There is a 12-megapixel telephoto lens that allows users to zoom in twice. There is also a standard lens with 48 megapixels, which according to Xiaomi more details are recorded, and a 16-megapixel wide-angle lens for photos with an angle of view of 117 degrees. The Mi 9 is also equipped with the new Qualcomm Snapdragon 855 processor and has a 3300 mAh battery. The device supports wireless charging with 20 watts. Xiaomi states that it takes an hour and a half to charge the device entirely. The phone comes in the colours blue, purple and black. It is not known whether the Mi 9 also appears in the Netherlands. In Europe, Xiaomi has so far only officially marketed aircraft in France, Italy, Spain and the United Kingdom.